 Naza Meets World is dedicated to giving you the privilege of exclusively experiencing the Best of Naza beyond its corporate values. 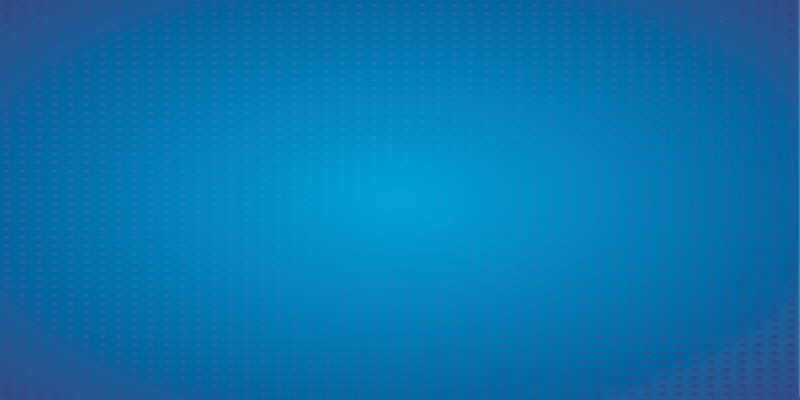 Sign up with Naza Circle now and be rewarded. 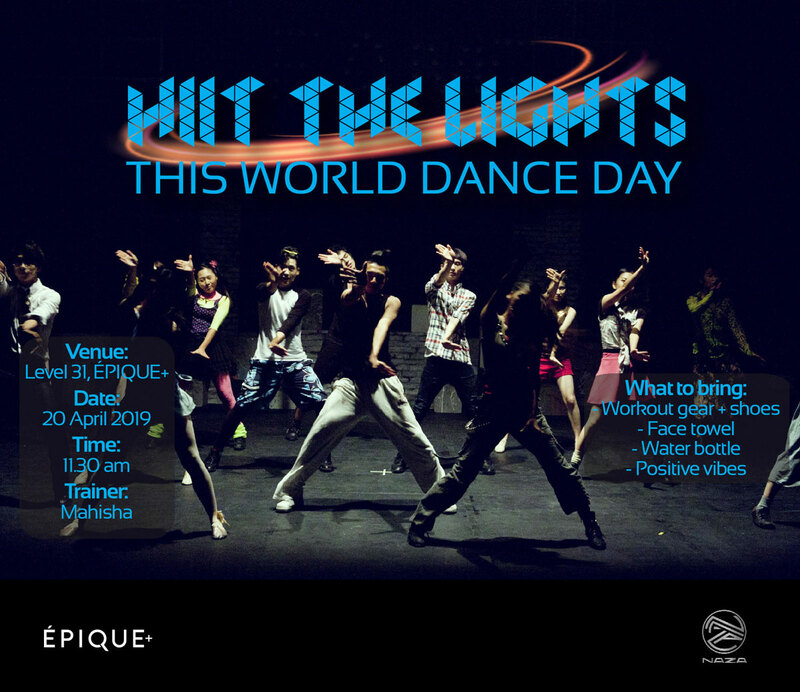 In conjunction with International Dance Day (29th April 2019), we are collaborating with Épique+ for a FREE fun-filled dance class so you can work out and have fun at the same time! Get your comfortable workout clothes and shoes, face towel, water bottle and some awesome groovy vibes ready! You can also share our post on Instagram or Facebook and tag some friends to join in the fun! Limited spots available! You don’t want to miss out on this!